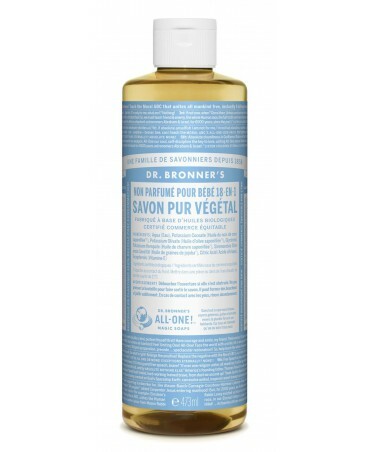 This natural serum helps control curly hair and tame the rebellious locks while soothing the scalp. 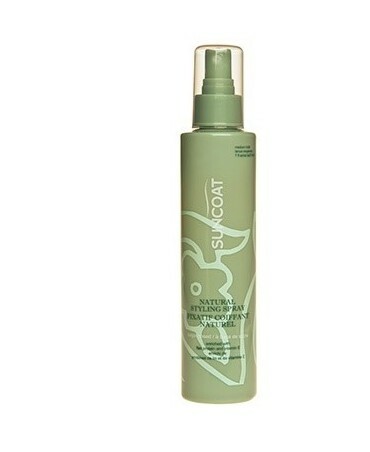 This natural styling spray will give style to your hairstyle while taking care of your hair. 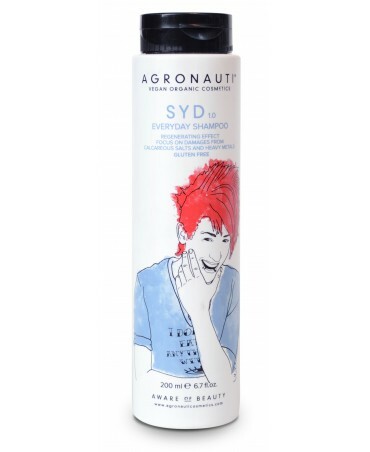 Without silicon or mineral oils, the SYD shampoo helps to revitalize stressed hair and protect against the smog. 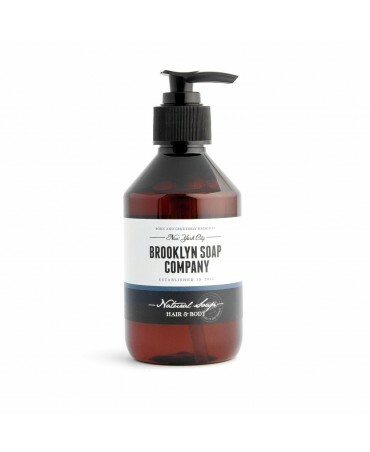 Soft and adapted for all hair types, this shampoo with repair and cleansing properties is ideal for people living in cities. 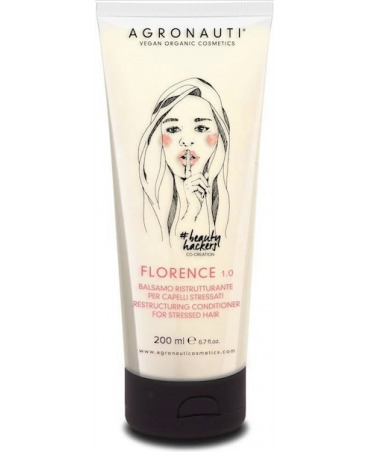 The "Florence" conditioner is a concentrated restructuring treatment with rice oil. 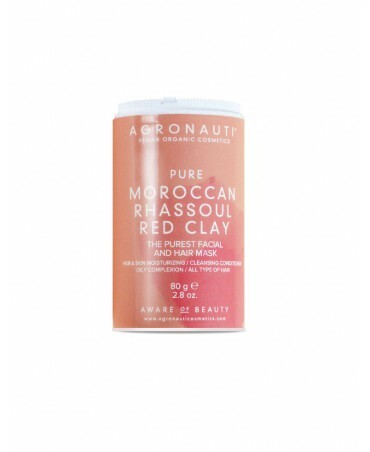 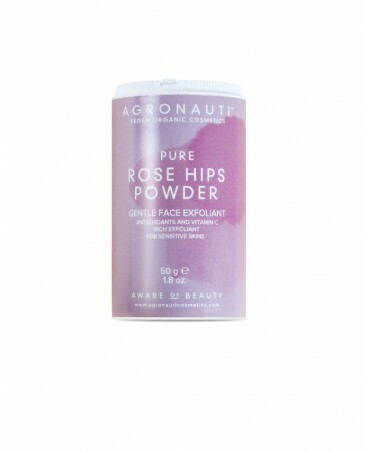 Recommended for stressed hair, it nourishes and repairs hair without weighing it down. 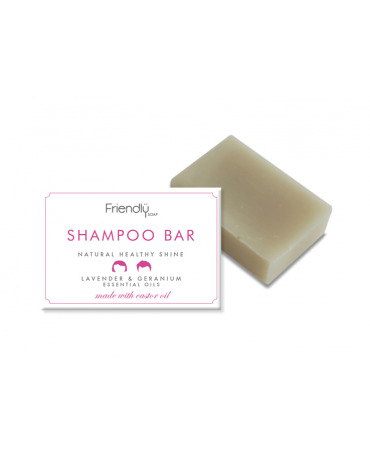 Once again in style, this shampoo bar delicately scented with lavender and geranium, provides a relaxing and soothing shower experience. 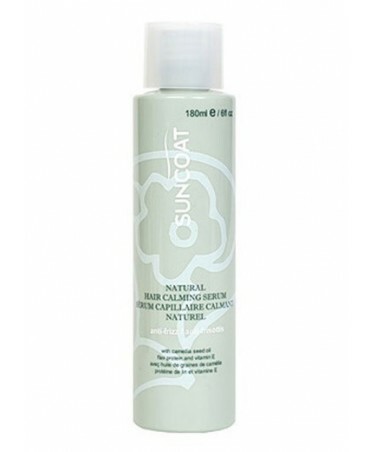 Made from castor oil, its gentle foam cleans and takes care of your hair and scalp.